Sales price does not include the cost of shipping. In some cases, import duty may be requested by the delivery person at the time of delivery. After an order has been confirmed, cancellation is not possible. For details, please see “Special Agreement on Returning Products”. Customized products are manufactured in Japan only after the order has been received. For that reason, it can take up to two weeks to manufacture the product after receipt of an order. We make every effort to ensure that all materials are in stock. However, in some rare cases, stock may run low. In such cases, the manufacturing period may be extended an additional one week or more. It can take additional two or three weeks to deliver the products overseas. More time may be required for delivery, depending on the situation at the destination country. We do not accept responsibility for delays resulting from unforeseeable problems such to weather, traffic congestion or international disputes. In order to pay by PayPal, you must register an account with PayPal. It depends on the credit card you are using. For details, please contact your credit card company. We can ship by Express Mail Service or Kuroneko Yamato’s International Express Home Delivery. Delivery date and time cannot be specified. In the event that the package is not claimed by the recipient and it is sent back to us, we will charge for the cost of the return shipping. Please see the “Special Agreement on Returning Products”. 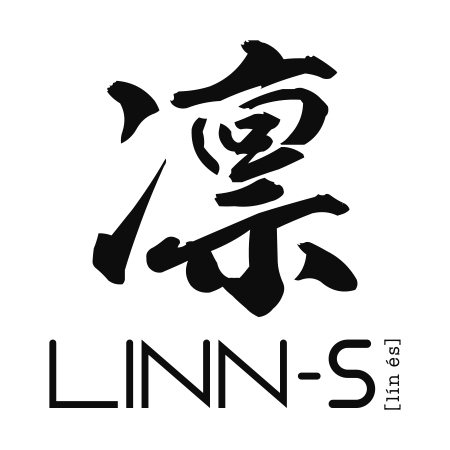 Copyright © LINN-S All Rights Reserved.